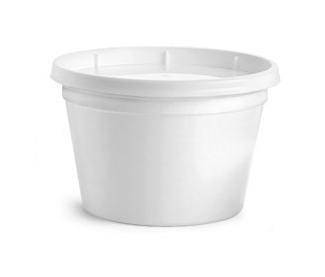 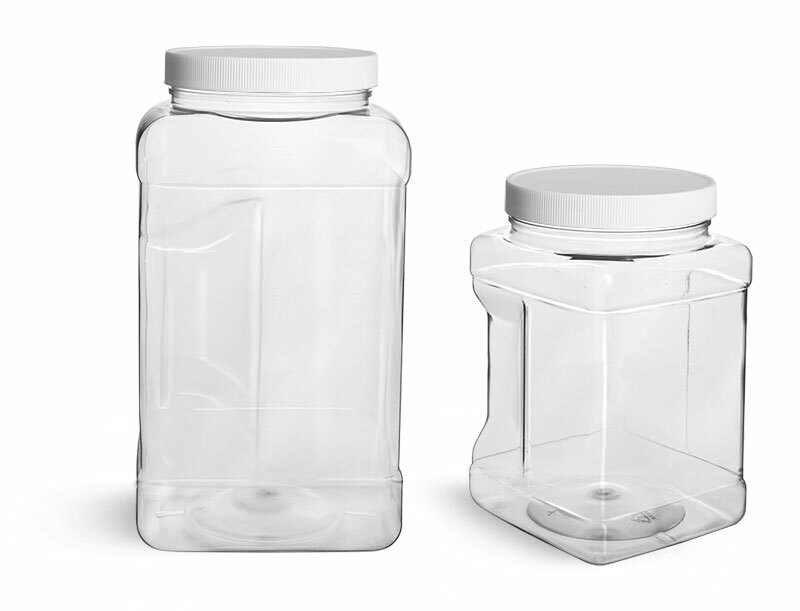 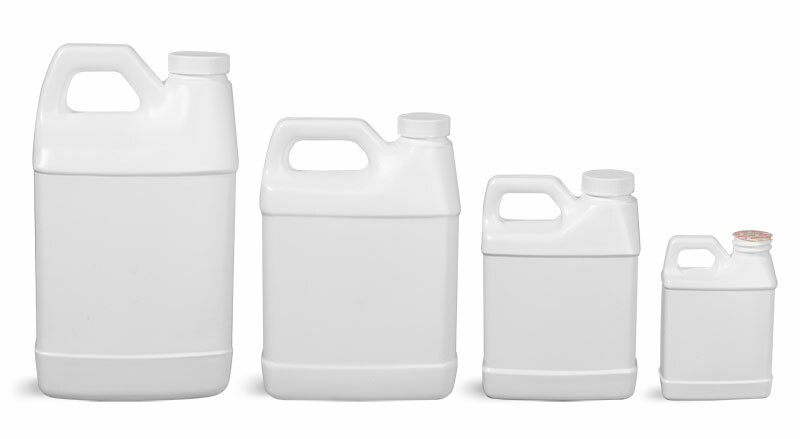 Your personal care products are sure to stand out with our 4 oz and 8 oz white HDPE handle jugs. 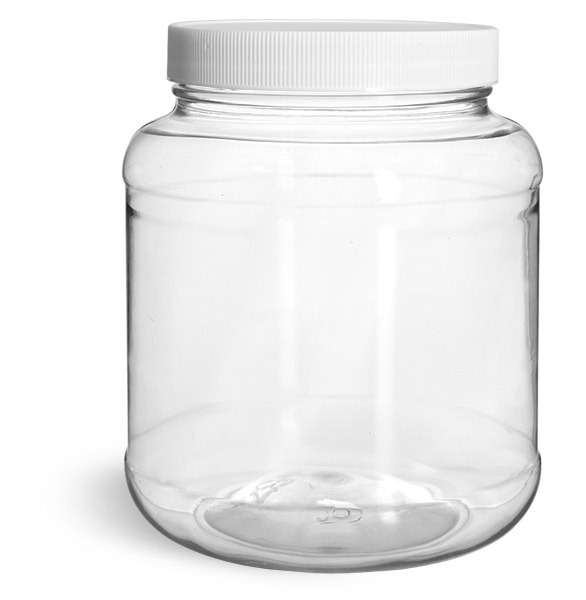 These bottles are available with rustproof aluminum lined caps or white ribbed PE lined caps. 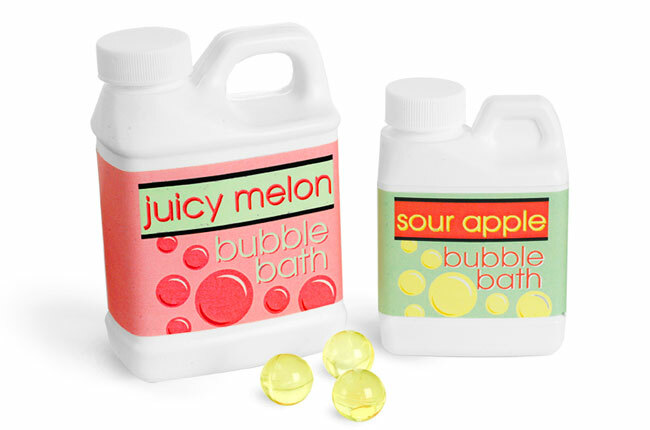 Put a new twist on this industrial style bottle and use it to package bubble bath, lingerie wash, bath salts and more!